THE global demand for coal is strong and coal is forecast to remain at about 40 per cent of total power generation in the Asia Pacific by the year 2040 under a scenario modelled by the International Energy Agency. 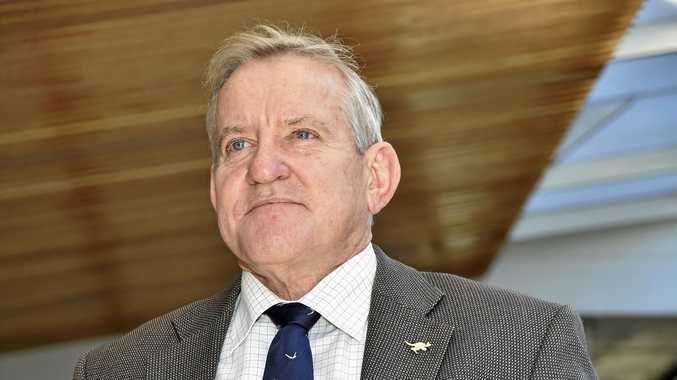 The Queensland Resources Council chief executive Ian Macfarlane yesterday said he welcomed the focus of the Queensland Parliament on the resources industry and coal jobs, which would ensure ongoing jobs for Queensland workers and investment in regional communities. "But that focus should be because Queensland is a resources heavyweight which delivers benefits for every single Queenslander and will do so in the future," he said. Mr Macfarlane said the coal industry employed 215,600 people directly and indirectly, out of the 316,000 employed across the state's resources sector. The majority of those jobs are in Central and North Queensland. "Resources jobs are jobs of the future. Queensland's coal employees work in one of the most important sectors for our economy," he said. "And it is the hard work of Queensland's coal employees which puts money in the bank for the Palaszczuk Government. 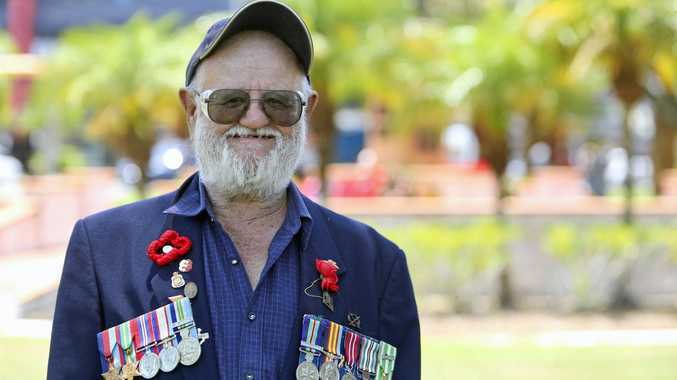 "Without those workers, the government wouldn't have the money to pay for Cross River Rail, it wouldn't have the money to help North Queensland rebuild after the recent flood disaster, and it wouldn't have the money to pay public servants' wages. "It's wrong to suggest Queensland coal workers won't have a long-term future. In fact, those jobs will be critical to ongoing development in Australia and around the world. "Treasury estimates Queensland coal royalty taxes will be worth $4.26 billion to the Palaszczuk Government's budget this year. "QRC estimates based on current values that amount could go even higher with an extra $30 million on top."